Australia captain Meg Lanning expects more runs and bigger scores in T20Is with four-fielders rule. 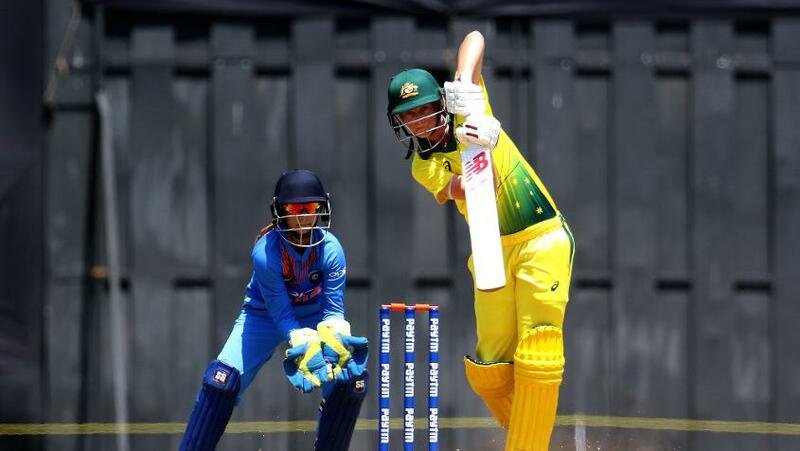 Australia Women continued their victorious run on their tour of India by defeating India Women by six wickets in the first Twenty20 International of the tri-series, also involving England, at the Brabourne Stadium in Mumbai. 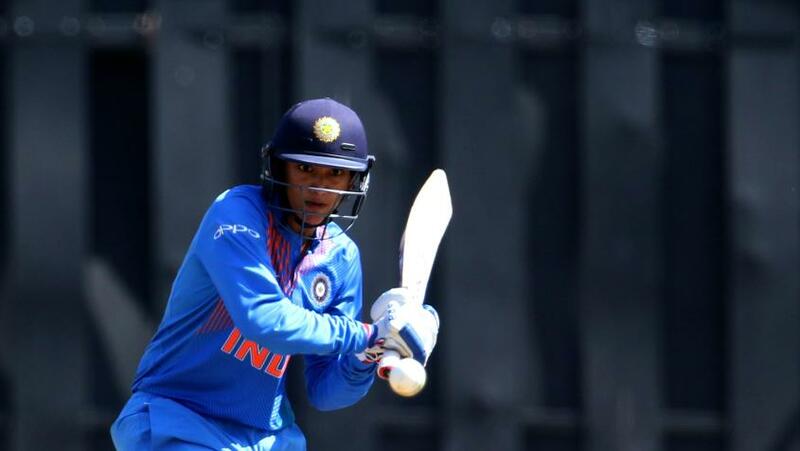 Replying to India’s 152/5, which they put up after being asked to bat by Australia, the visitors strolled to an easy six-wicket victory, scoring 156/4 with 11 balls spare. 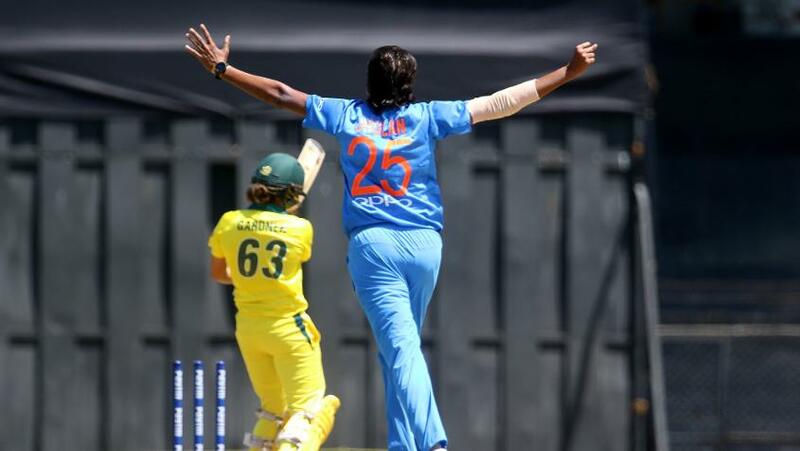 After Jhulan Goswami dismissed Alyssa Healy and Ashleigh Gardner early in the Australian innings, Beth Mooney and Elyse Villani put together a 79-run stand for the third wicket, which effectively took the game away from India. 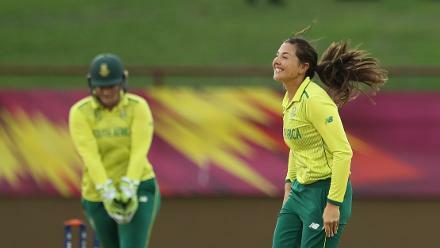 After Villani returned a catch to Poonam Yadav with Australia still needing 44 runs from 6.5 overs, captain Meg Lanning took it upon herself to finish the chase and remained unbeaten on 35. However, Lanning batted lower than she usually does, coming in at No.5. After the game, she revealed the move was to get an early hold of the game and improve the balance of the side. “Yeah, a little bit lower than usual (the batting position), but I thought both Ash and Elyse who came in during the Powerplay did a good job and took the game on for us,” she said. “I thought we were able to get ahead of the game early, which was good. Meanwhile, India succumbed to their fourth consecutive defeat to Australia in limited-overs cricket, having lost the three-match ODI series 3-0. India welcomed back Goswami, who returned an excellent 3/30, but despite that, the Indian attack couldn’t pose Australia too many problems. Veda Krishnamurthy and Anuja Patil revived the Indian innings after the hosts were 100/4 in the 15th over and helped the team scale a 150-plus total. Kaur acknowledged their efforts but called for more support from other batters. Australia take on England at the same venue on Friday in the second match of the tri-series.